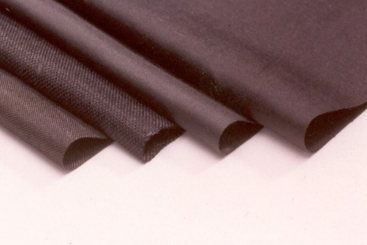 Zorflex® Activated Carbon Cloth has an extremely large surface area (1,000-2,000m2/g), being predominantly microporous. 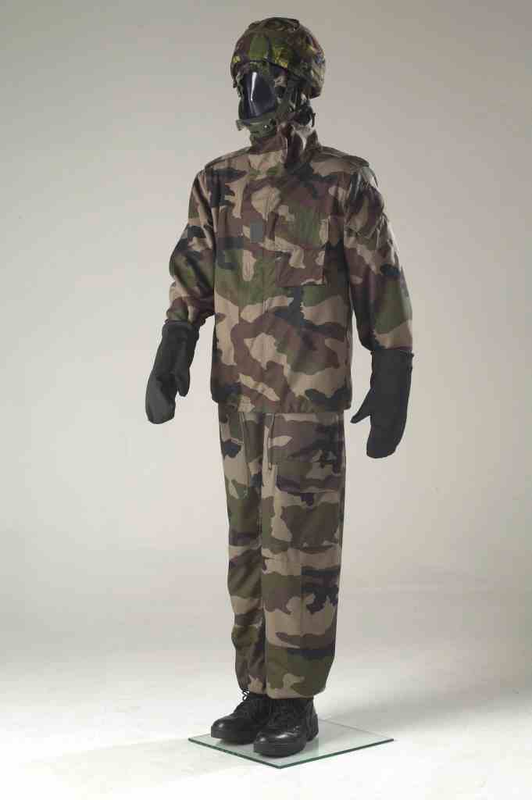 This, combined with the strong electrostatic forces developed within the cloth, enables the cloth to be highly efficient at adsorbing vapors and solvents. COLOR - Black to grey, consisting wholly of activated carbon fibers. Variation in color is possible; however this does not affect the performance. THICKNESS - 0.4 to 0.6mm. FAULTS - Small faults are repaired with a 2cm disc of the appropriate grade of carbon cloth bonded over the fault with thermally fusible web. (Maximum 3 faults per meter permitted unless otherwise specified).